The extracted Kunzea essential oil has comparable properties and uses to Melaleuca Alternifolia (Tea Tree) essential oil but offers a more pleasant aroma and milder sensation when applied topically. 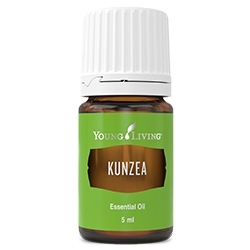 Kunzea essential oil contains high levels of the naturally-occurring constituents alpha-pinene and eucalyptol. 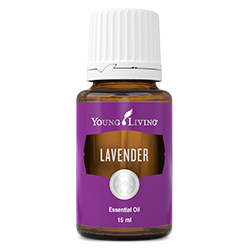 When diffused, it helps create a relaxing and refreshing atmosphere. 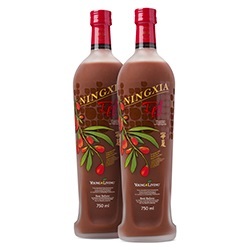 Add to V-6™ Vegetable Oil Complex and massage into skin after a physically intense workout to help soothe the body. 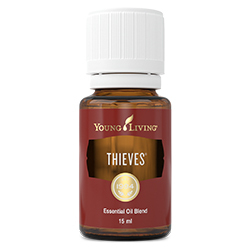 Apply topically to chest to feel refreshed. Add to your daily skin care routine and apply topically to face to improve the appearance of skin.